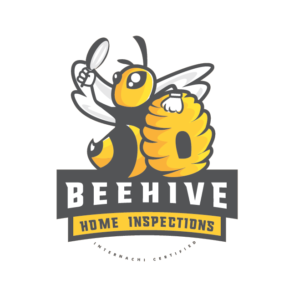 Home Inspection 3000-3499 Sq. FT.
Home Inspection 2000-2499 Sq. FT.
Home Inspection 1000-1500 Sq. FT.
Home Inspection Up To 999 Sq. FT.
Home Inspection 1500-1999 Sq. FT.
Home Inspection 2500-2999 Sq. FT.